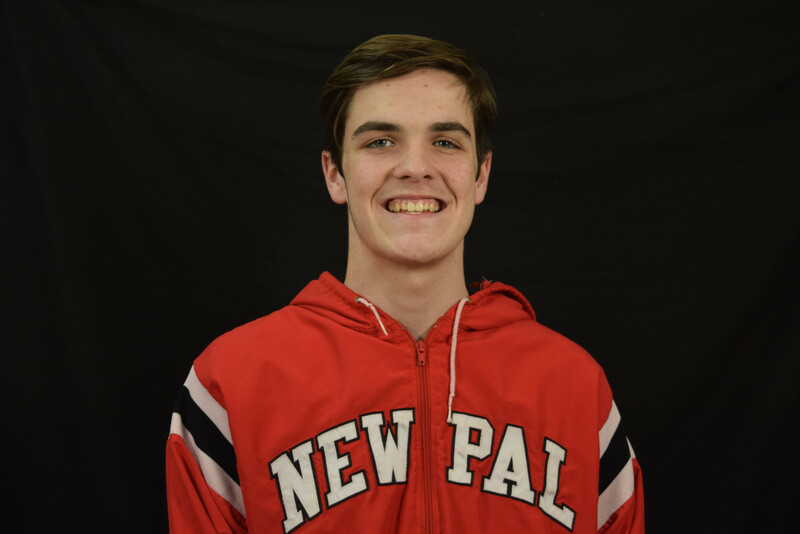 The New Palestine wrestling team finished fourth in the season-opening Rex Leavitt Invitational at Elwood. The Dragons went 3-2 on the day, with both losses coming in close matches. NP opened the day with a 66-12 win over Alexandria. The Dragons then fell to Greenfield-Central 40-33 , before beating Shenandoah 49-27 and Union County 66-9. NP fell 39-36 to Decatur Central in the third-place match. 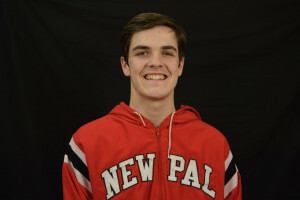 Four Dragons went 5-0 – Christian White (106), Richard Clevenger (160), Brayden Clevenger (195) and Landan Burton (220). 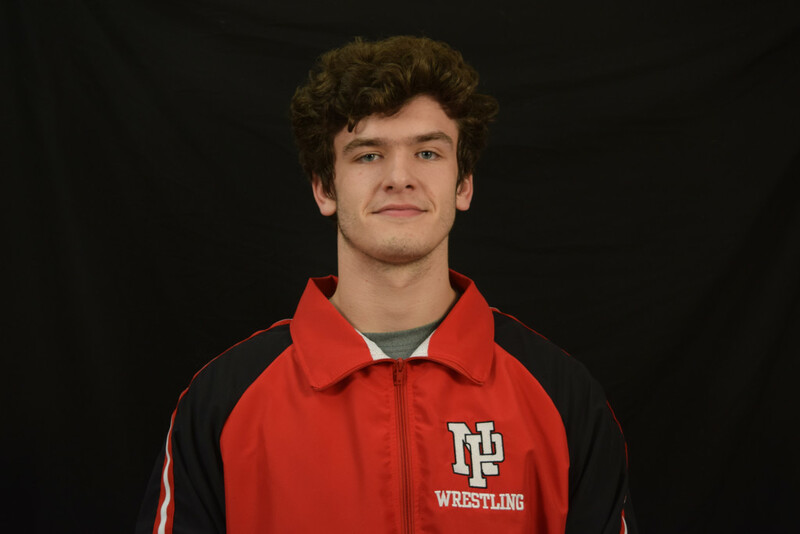 Noah Wright (145) and Will Olive (285) both went 4-1. 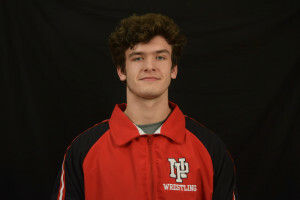 Four more Dragons – Jared Diep (120), Christian Rudolph (132), Max Jones (138) and Chris Hafley (152) went 3-2. 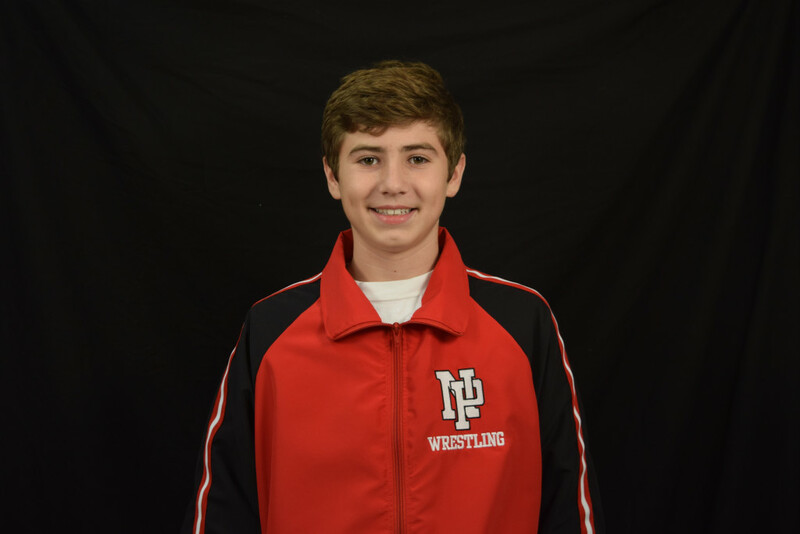 The Dragons next compete Tuesday at Pike, with the JV match starting at 6 p.m. with the varsity matches to follow. Brayden Clevenger went 5-0 to start the season at Elwood, with four pins and a forfeit. Christian White went 5-0 at Elwood, including one win by fall. 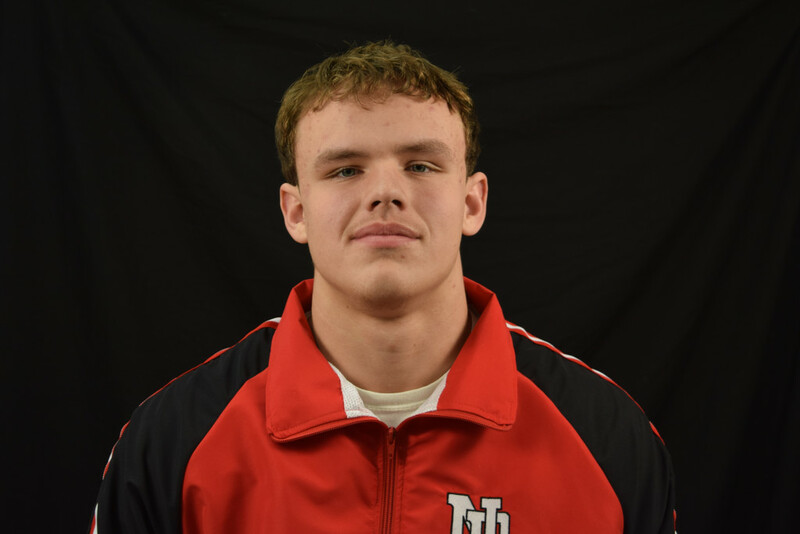 Landan Burton began his senior year with a perfect day, including two wins by fall. Richard Clevenger went 5-0 for the Dragons at Elwood.